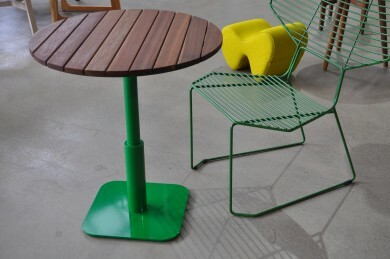 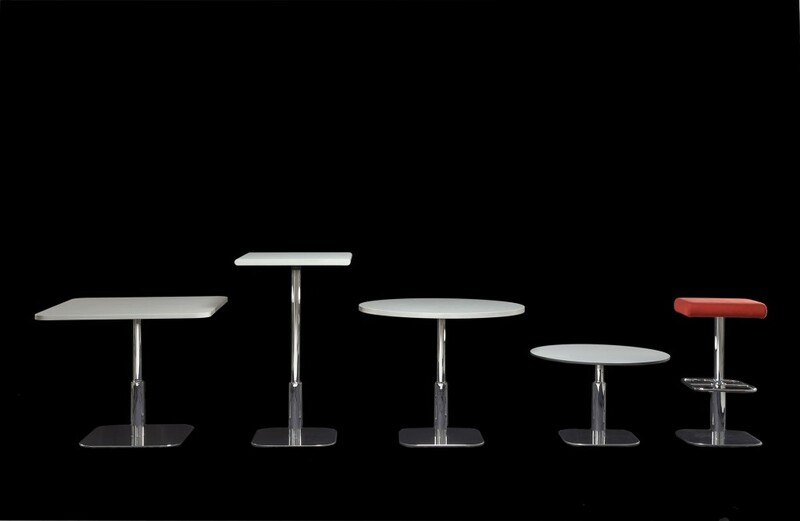 melbourne based designer ross didier has added the caterpillar table base range to accompany the caterpillar family of tables. 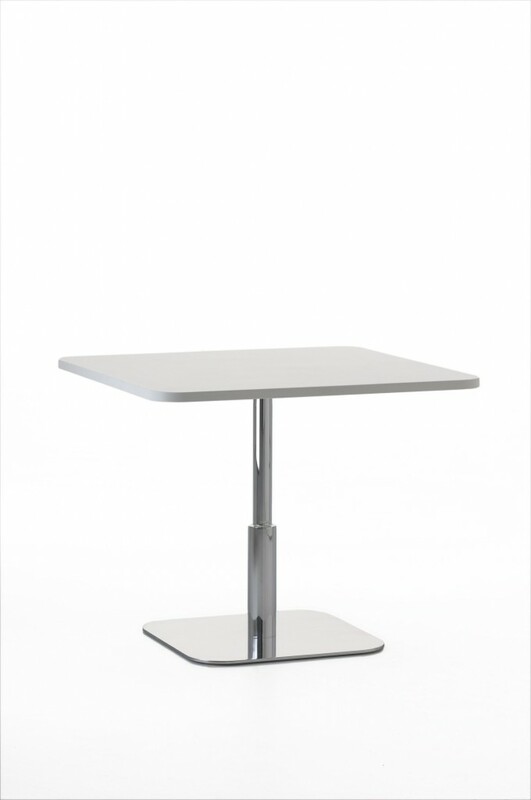 caterpillar table is suitable for hospitality,corporate and residential projects. 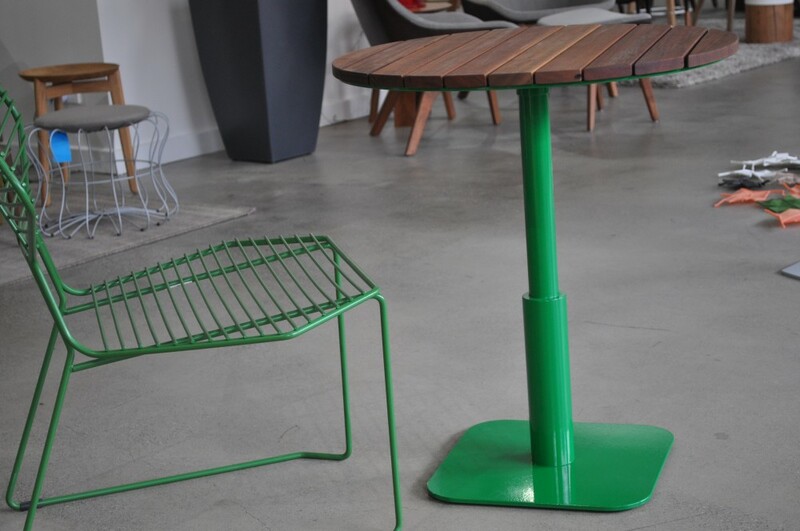 caterpillar table range is finished with mild steel in bright chrome plated, powdercoated or outdoor treatment by request. 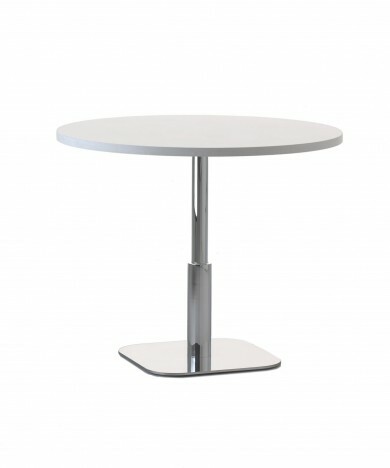 caterpillar 1 has a step feature – caterpillar 2 comes without the step feature.available in coffee, dining and dry bar heights and the tables are suitable for both indoor and outdoor.